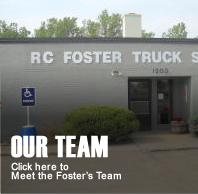 At RC Foster Truck Sales you will find the right Class 8 truck or Yard Spotter to fit your needs! Specializing in used day cab truck sales, used straight truck sales and used yard spotter sales and rentals. 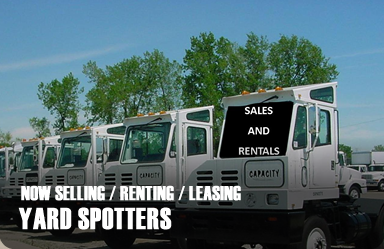 We dedicate 15-20 units to our leasing and Yard Spotter rental fleet. Need a chrome bumper? 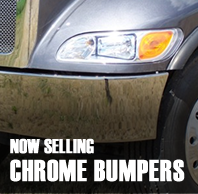 We have a large assortment of chrome bumpers for nearly every make and model! Be sure to check out our inventory! 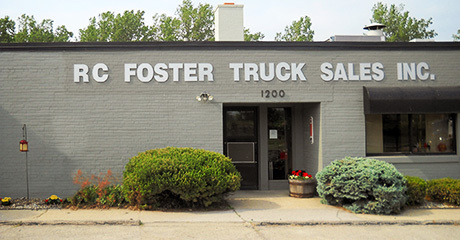 We offer quality used trucks including: Mack, Freightliner, Volvo, Peterbilt, International, Kenworth, Sterling, Ottawa, Capacity and Western Star!